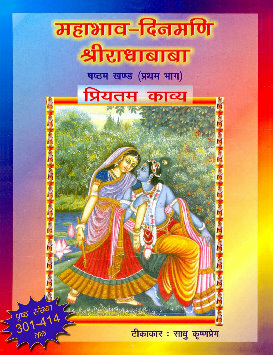 I have koti koti parnam to Bhaiji Podarji and really thankful to gita press.Git press religious Hindu books very good.,provide books minimum cost.Books papers pictures are very good quality.No advertisement inside,These books change our life style.I really proud of these types of saint those their life for in the service of humanity&God. 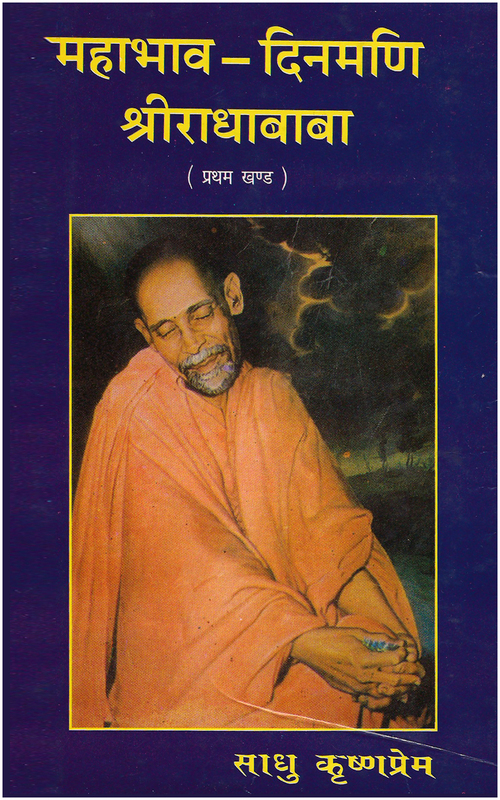 if we really appreciate the work of these saints, we should also contribute for it.the simplest thing we can do is to purchase these books in lots and distribute it free to aspirants. some time a single reading of a paragraph of these books can change the life of any person. It will be a great service to humanity. but distribute only to the persons ,whom you think , he will not throw away the book .